Press the [CTRL], [ALT], and [DELETE] keys at the same time. A box that says “Your password has been changed” will pop up. 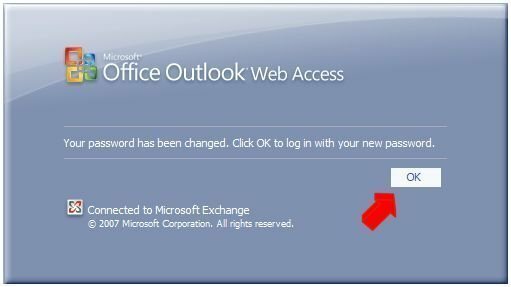 Changing the Microsoft Exchange password will only change the password in the mail server. It will not change the password in the mail client. To receive e-mail, the passwords in the mail server and mail client must match. 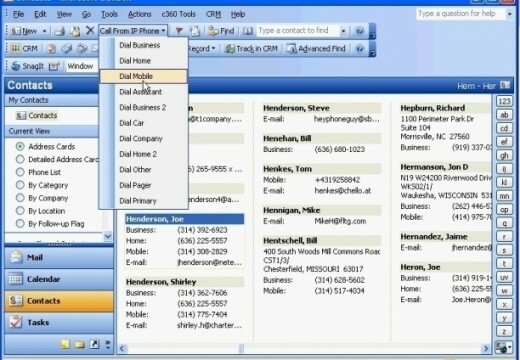 To change the mail client’s password, read How do I change my Outlook password? 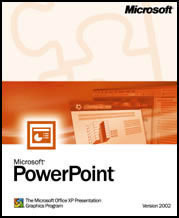 The Microsoft Exchange password is the same as the Active Directory password. Use this new password when logging onto the computer. I use Apple lap top. I forgot my exchange email password, there is no reset password option, unable to get my email now. Please Help. This advice is only good for people on a Windows network. What about people who happen to be connecting remotely to a shared exchange server? 173 queries in 0.276 seconds.